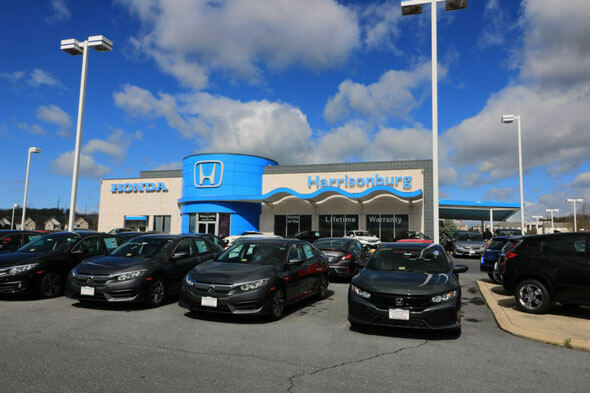 Keep your car in working order through genuine Honda auto parts from Harrisonburg Honda. Simply fill the form below to inquire about the Honda parts you're in need of online. You can trust the quality we have to offer as we have access to a variety of OEM Honda parts that will keep your car working longer. We have no limit when it comes to the parts and accessories we provide. Our inventory ranges from new parts, used parts, to late model parts and accessories. We aim to find you the part that you need fast and at an affordable price. We can provide whatever service you need for your Honda; it is our goal to help you with quality and affordable prices in a fast manner of time. If you are looking for a specific part or think you need a new auto part, fill out the form below and we will get back to you. We also offer specials and discounts for parts to help you save. 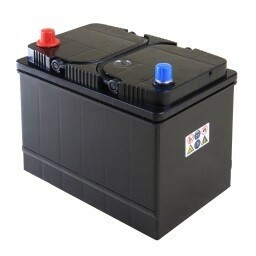 Description: Battery Replacement with Core Exchange $99.95* *Factory Certified Honda Technicians. Environmental Fee & sales tax extra. Must present coupon when order is written. Cannot be combined with any other offers or previous purchase. Valid only at Harrisonburg Honda. Honda Vehicles only. *Excludes Hybrid and Fit models. All advertised prices exclude your state taxes, tags and closing costs. Subject to prior sale. We strive for accuracy, but are not responsible for typographical errors. *Offer valid until expiration date. Limit one (1) certificate per purchase. Certificate must be presented prior to purchase. Cannot be combined with any other advertised price, promotion, discount or coupon. Cannot be exchanged for cash. Not valid towards a previous purchase. Void if copied or transferred. Void where prohibited by Law. Other restrictions may apply, please see dealer for details. 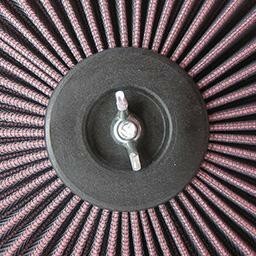 Description: Carbon Air Filter 10% Off Installation not included in price. *All advertised prices exclude your state taxes, tags and closing costs. Subject to prior sale. We strive for accuracy, but are not responsible for typographical errors. *Offer valid until expiration date. Limit one (1) certificate per purchase. Certificate must be presented prior to purchase. Cannot be combined with any other advertised price, promotion, discount or coupon. Cannot be exchanged for cash. Not valid towards a previous purchase. Void if copied or transferred. Void where prohibited by Law. Other restrictions may apply, please see dealer for details. 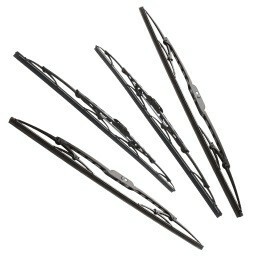 Description: Front Wiper Inserts Installation not included in price. *All advertised prices exclude your state taxes, tags and closing costs. Subject to prior sale. We strive for accuracy, but are not responsible for typographical errors. *Offer valid until expiration date. Limit one (1) certificate per purchase. Certificate must be presented prior to purchase. Cannot be combined with any other advertised price, promotion, discount or coupon. Cannot be exchanged for cash. Not valid towards a previous purchase. Void if copied or transferred. Void where prohibited by Law. Other restrictions may apply, please see dealer for details.